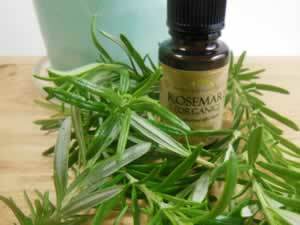 Rosemary essential oil is a stimulating and pain relieving oil to use for massage on sore muscles and any other kind of body pain. Blends well with other camphorous oils like pine and eucalyptus. Recipe Instructions: Bath :Use in a bath with 2 cups of Epsom salts, or use as a massage blend diluted with carrier oils.